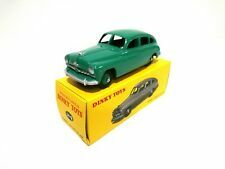 Dinky Toys (Atlas edition) Ford Vedette 54 With booklet. 1/43 Diecast. 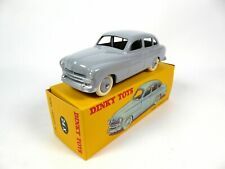 DeAgostini / Dinky Toys No. 24X, Ford "Vedette 54", - Superb Mint. DINKY TOYS FORD TRANSIT FIRE SERVICE VAN - - VERY GOOD !! Dinky Toys (Atlas edition) Simca Vedette Chambord. Mint. With Booklet. 1/43. This page was last updated: 20-Apr 10:37. Number of bids and bid amounts may be slightly out of date. See each listing for international shipping options and costs.